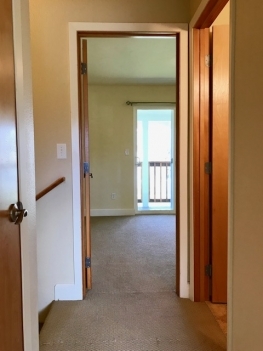 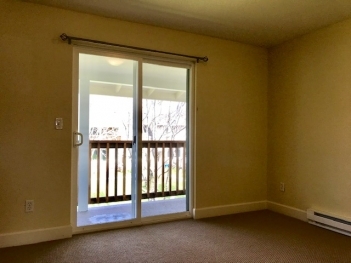 Unit #39 of the Mountain View Condos in Hood River is now available to rent. 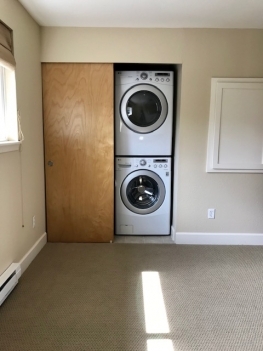 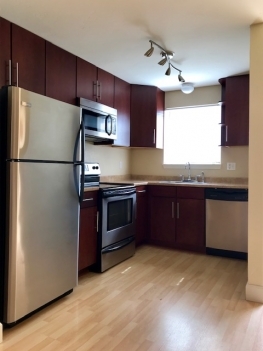 The kitchen has stainless appliances and washer and dryer are provided. 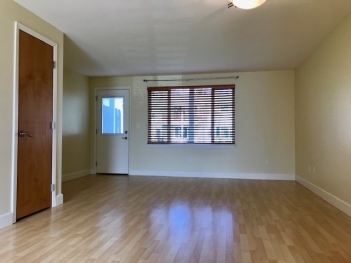 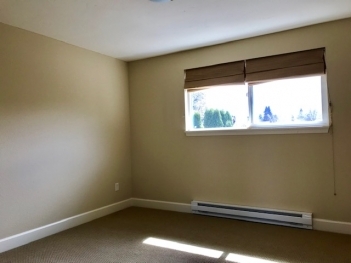 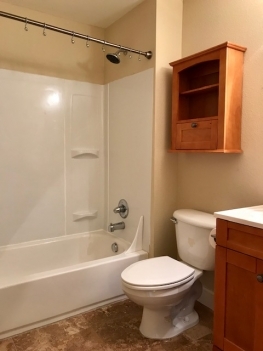 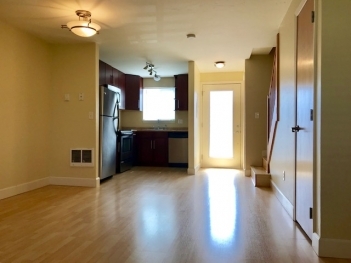 Water, Sewer and Garbage is included in the monthly rent as well as landscaping.